It’s no secret homebuying is a stressful endeavor—but the responsibility can seem much less daunting when our understanding of a home allows us to make the right decision for our family’s future. That’s why at Home Inspectors of Middle Tennessee LLC, we strive to inform, educate, and instill confidence in our clients. Our comprehensive home inspections are designed to prepare you for a secure investment that your family can enjoy for years to come. Our comprehensive inspection reports are made available through login on our website—typically on the same day as your inspection! Each report includes detailed descriptions of our findings along with numerous photographs. We also provide video when necessary to help you understand complex issues. Thanks to the revolutionary Create Request List™ (CRL™) feature by HomeGauge, our reports are now more functional than ever.  We’re proud to offer professional home inspections and related services, such as radon testing, to Nashville and surrounding areas throughout Middle Tennessee. 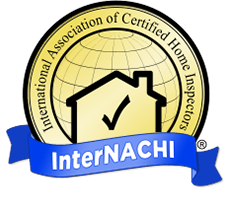 At Home Inspectors of Middle Tennessee LLC, we practice what we preach by providing a detail-oriented home inspection that will increase your knowledge and give you peace of mind as you prepare to buy a home. Contact us today to request an inspection.